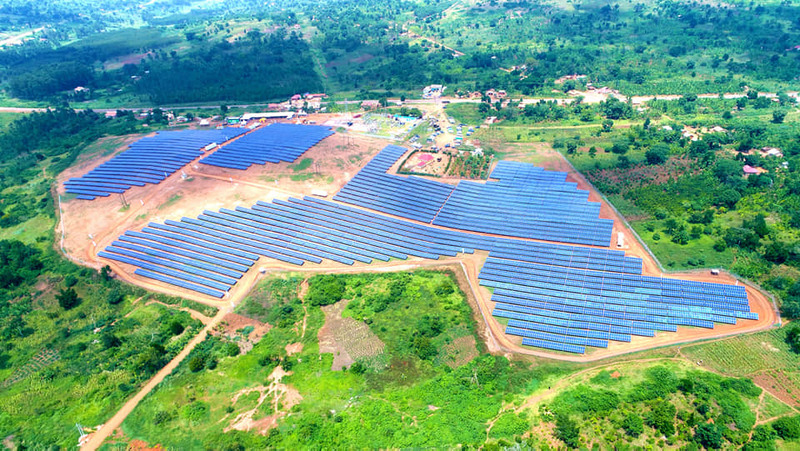 Uganda’s rate of adding solar generated energy to the national grid is increasing by the day as the President, H.E Yoweri Museveni, on Wednesday, 9th January, commissioned a 20MW Solar Power Plant, the largest, and first of it’s kind in East and Central Africa. The plant was developed and installed by Dr. David Alobo, a Ugandan Scientist based in Germany under the auspices of Xsabo Group of Companies in conjunction with Great Lakes Energy Company N.V from the Netherlands. 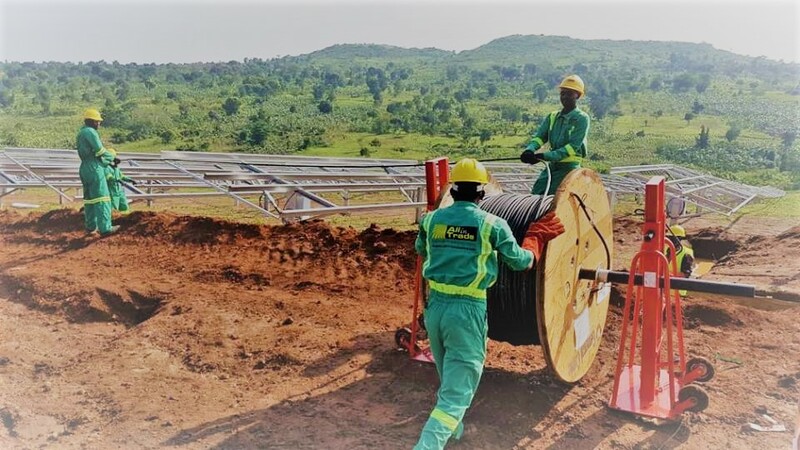 The power plant is located in Butiti village, Kabulasoke, in Gomba District, and it’s completion brings hope to many Ugandans as it is set to offer employment to over 300 people as well as provide power to the neighboring Districts. Xsabo Group of Companies, but an even bigger one for us as we check it off our list of the 2018 successful projects.